Mark Twain once said, “Quitting smoking is easy. I’ve done it a thousand times.” However, some people may don’t think so. Lots of quitting smoking attempts end in failure. Why is it so hard to quit smoking ? The chief culprit is nicotine. It is a drug found in tobacco which is as addictive as heroin or cocaine. 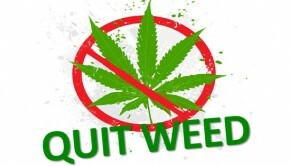 It is so addictive that when people try to quit, some unpleasant withdrawal symptoms will arise. Smokers depend on nicotine physically and mentally. 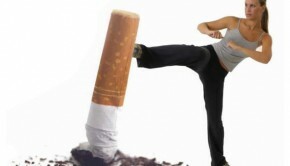 So if you want to quit smoking, you may need to overcome the problems from your body and mind. 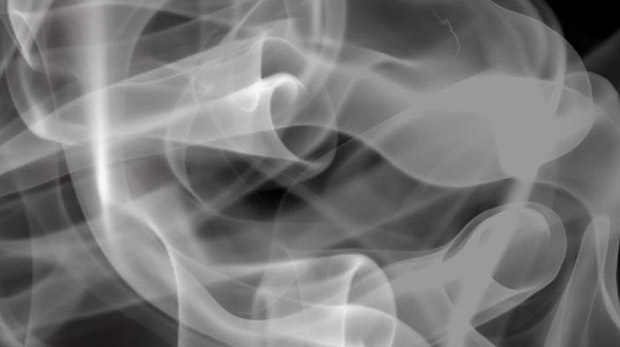 When you breathe into some smoke, the nicotine goes straightly to your lungs. And then it will be absorbed into the blood and take part in blood circulation. In this case, it will affect many parts of your body. It can even be found in breast milk. 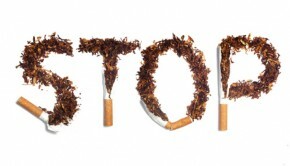 Studies show that it would take 3-4 days to remove nicotine and its by-products from your body. It causes pleasant feelings and releases pressure. This good feelings make smokers smoke again and again. Soon the smoker develops a tolerance to nicotine which means they need to take more nicotine to achieve the same effect. The smokers have no ways but increase smoking rate. When the feelings go away, they will smoke another cigarette. Because if they not, they will become irritated and edgy. 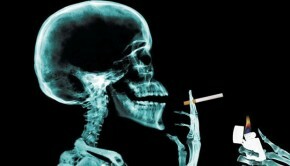 The vicious circle continues if smokers do not make a change. What makes quitters back to smoking? 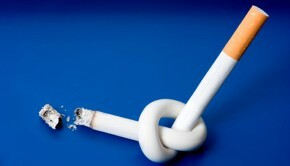 Soon after a smoker stops smoking, he or she may experience some nicotine withdrawal symptoms. They are normal reactions when you quit smoking. You need to overcome them both mentally and physically. They usually start within a few hours of your last cigarette and 2-3 days later, it comes to the tipping point as most of nicotine and its by-products are out of your body. The whole process may last a few days to up to several weeks. The longer you stay smoke-free, the better you will feel.